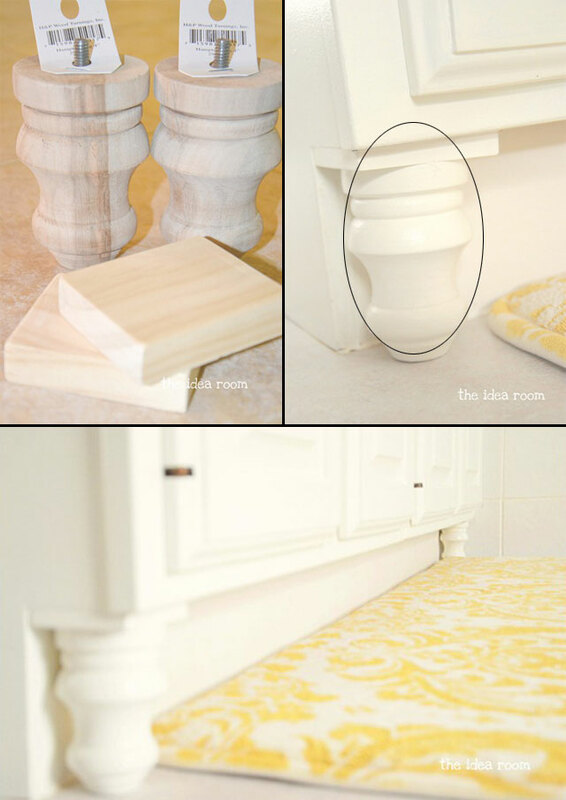 Making moulding and trim projects is that kind of fabulous ways to make your home look and feel more custom and expensive. 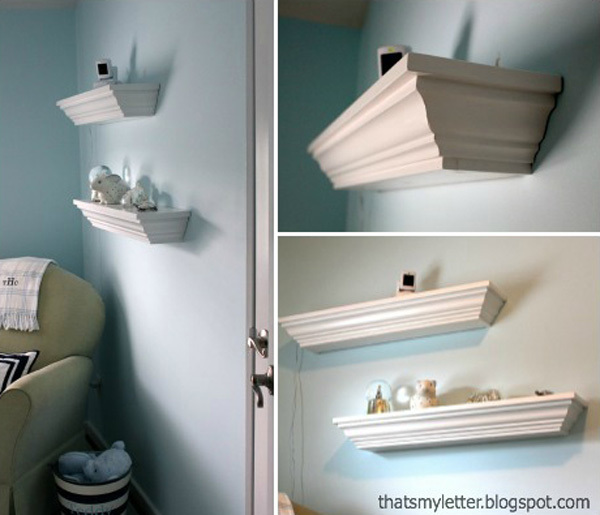 If you want to make small changes in your home that will leave a big impact then try experimenting with different kinds of molding. 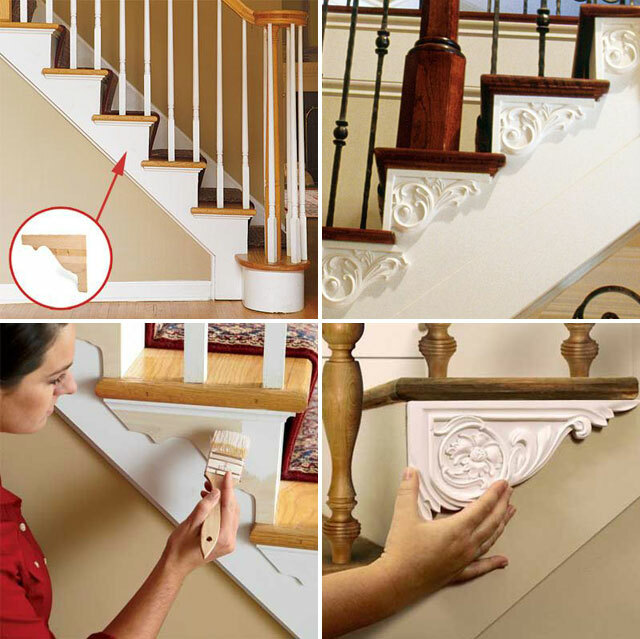 While the classic types are made from wood or plaster, now you can find molding made from foam as well. 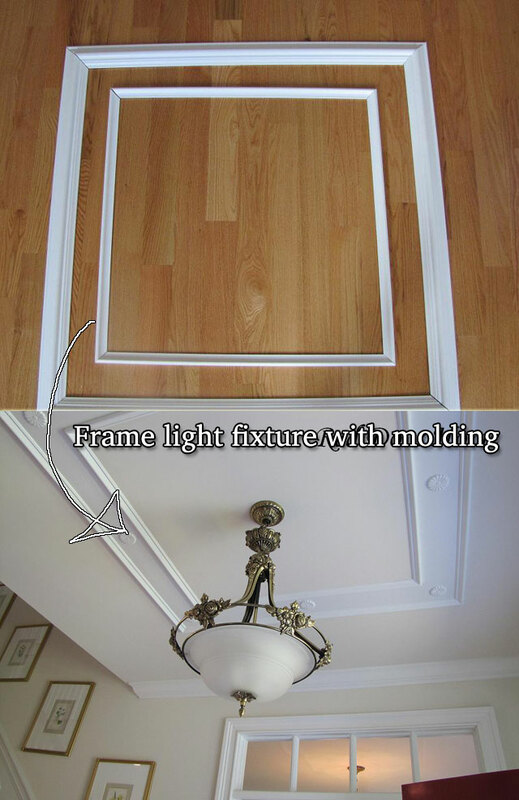 Therefore, in most cases, making a molding renovation is budget-friendly. Have a look here’s classic cases we have gathered for you! 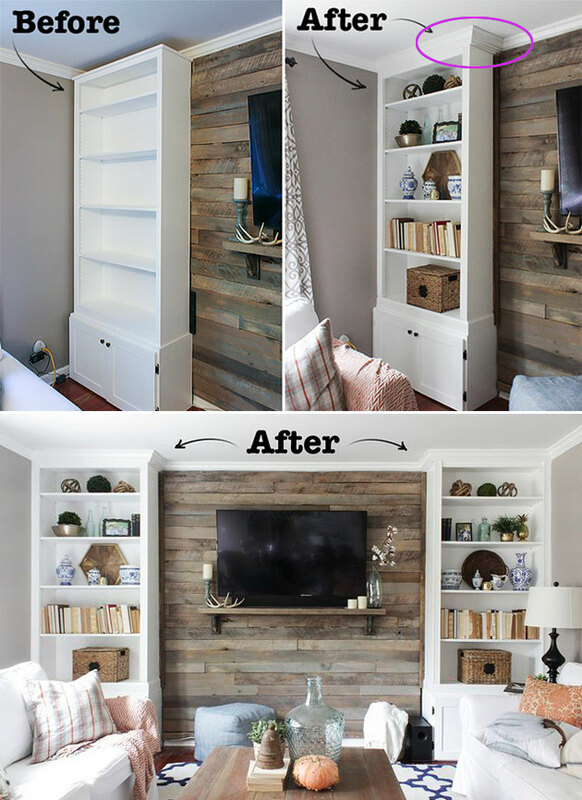 Attach the crown molding to the top of the bookcase so that both 45-degree angles are flush and both coped ends are flush against the existing crown molding on the wall. Go check out the detailed guide at ehow.com. See the step by step instructions here! 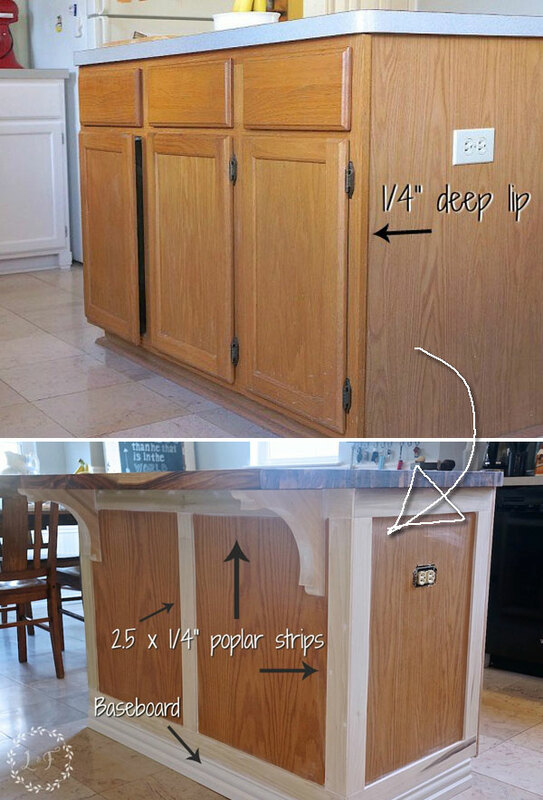 For this project You will need: A Miter saw, A Brad nailer and 1 1/4 inch nails, Levels, some MDF boards, Paintable Caulk and White Paint. See the detailed guide here. 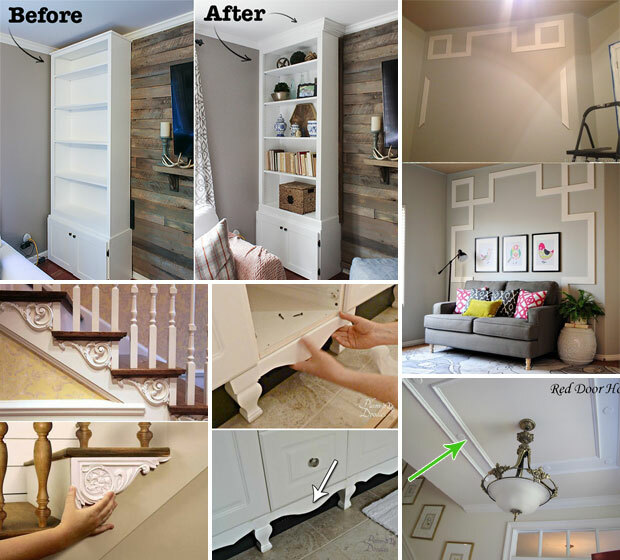 It is a low-cost DIY upgrade with 6 steps: 1.Trim the Brackets to 2.Fit Rough Up the Surface 3.Apply Adhesive Caulk 4.Secure the Bracket 5.Prep the Brackets for Paint 6.Prime and Paint Each Bracket Check the full tutorial here. 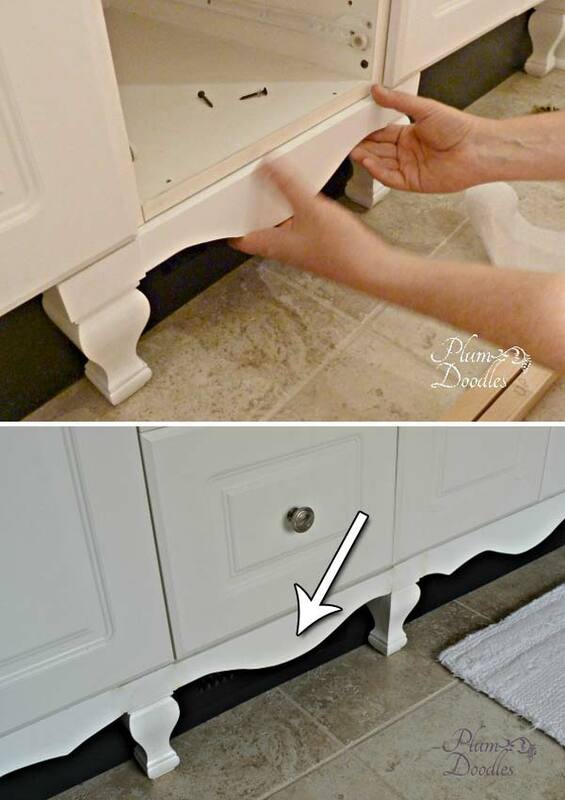 All you need is some wooden plans and molding, which needs to be placed on top to give the illusion of it being thicker than it is. Get the full guide here. Check the step by step instructions here! 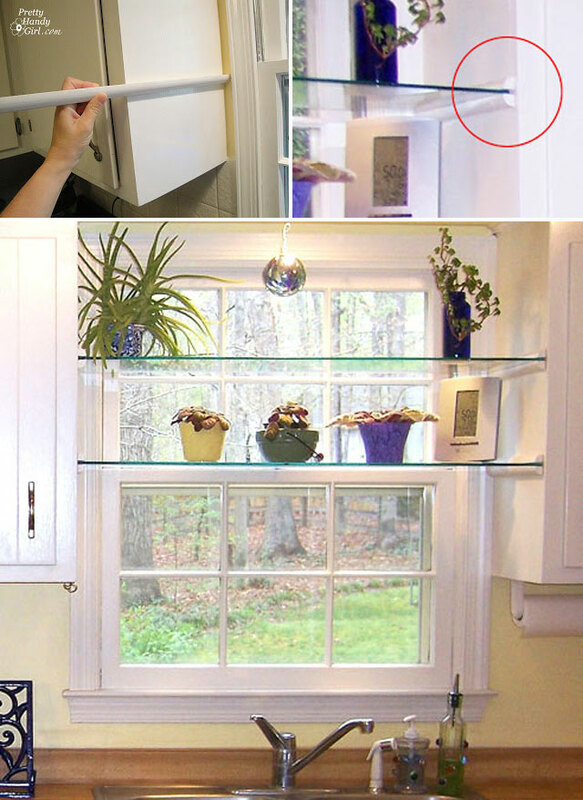 Using the measurement you took for the depth of your cabinets, cut 8 lengths of quarter round (four for each glass shelf you are hanging.) 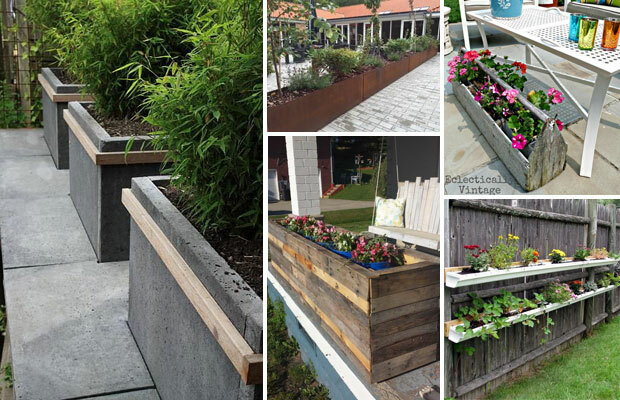 Take a look the step-by-step process for installing it here. 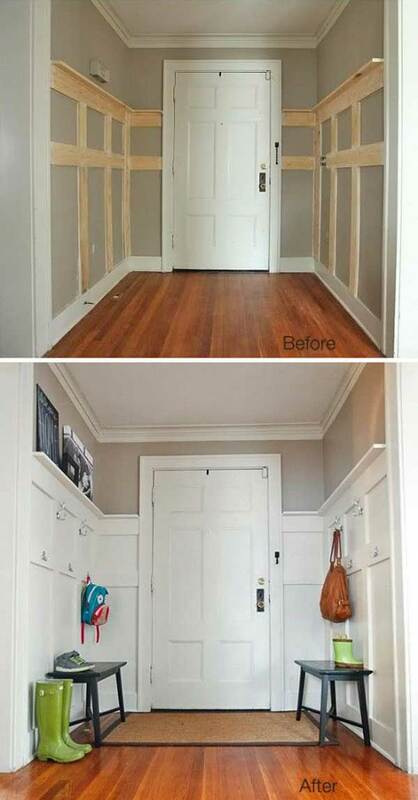 First you should measure your mirror, and then cut wood molding a little bigger so you wouldn’t be able to see the mirrors edge. After cutting the wood, you just need to use a caulk gun to install. See the detailed instruction at mycottagecharm.com. See the tutorial over at Lovely Crafty Home. Cut the design out of cardboard and modified as needed for each skirt section. Get the more details here! Cut four 4’ boards for the outside molding and four 3’ boards for the inside molding to create two frames. 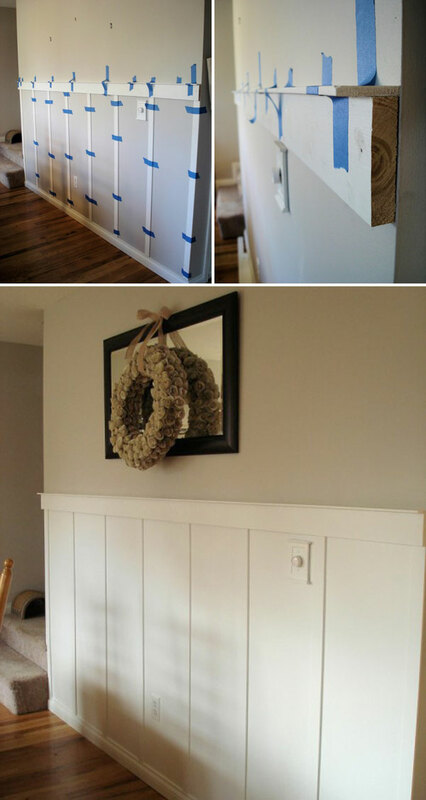 After nailing the boards and rosettes in place, the nail holes were filled and the space between the boards was painted the same white semi gloss as the trim. Go check out the full guide here! The molding is made out of foam. Get the full instructions here.